This expedition is timed so that we can be in Liuwa Plains National Park in the far west of Zambia for the second largest wildebeest migration in Africa. This area of pristine wilderness is completely natural and uncommercialised. 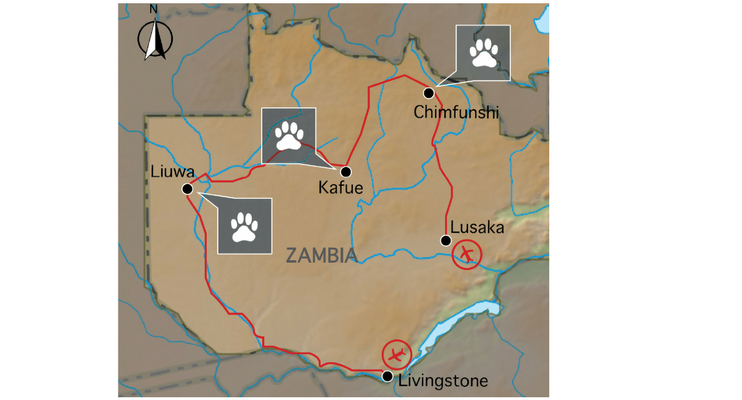 The immense wilderness of Kafue National Park is explored before visiting the Chimfunshi Wildlife Orphanage which is notable in its work with chimpanzees. Local Payment? Yes. 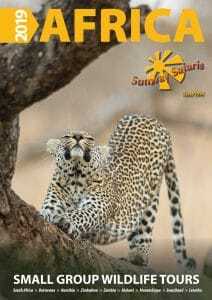 US$400 payable on Day 1 of your safari. Includes: Expedition tour leader and vehicle. camping equipment (excluding sleeping bag/pillow), most meals, entrance & park fees. 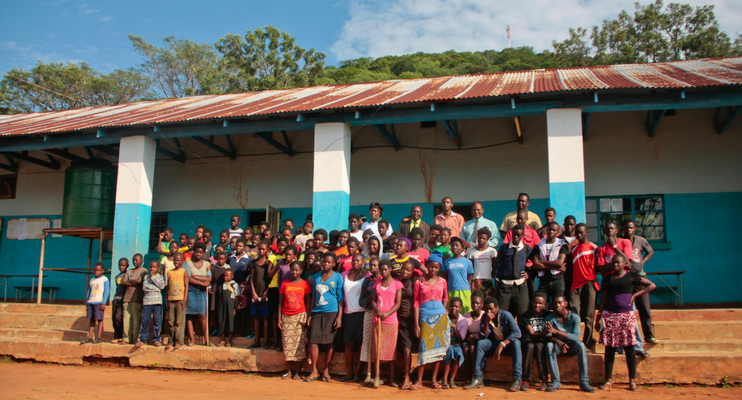 The group will meet at the Waterfront campsite in Livingstone Zambia, at 14:00pm. Following an expedition briefing, and settling into our campsite, we have time to explore the Victoria Falls, a natural wonder of the world, plunging into the Zambezi Gorge. 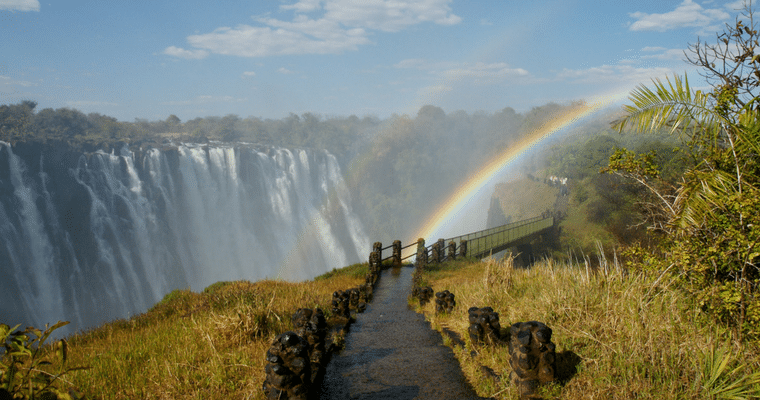 Adventure activities abound, white water rafting on the mighty Zambezi, or a 111m bungi jump (own expense). This remote park in the far west is pristine wilderness, which to the ardent bush lover, makes it its biggest attraction and the rewards are great. The game is spread out across the plains and takes some driving around to find. But to come upon a vast herd of blue wildebeest, a prowling wild dog, a dozing pride of lion in this forgotten piece of Africa is especially fascinating because of its completely natural and uncommercialised state. The birdlife is abundant and the very dramatic storms and lightning rising up on the horizon, contrasting with the green and gold grasslands create views of spectacular magnitude and fantastic photographic opportunities. 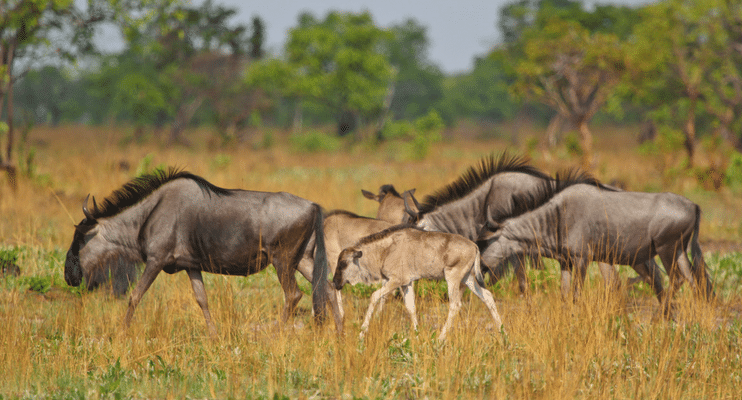 In November, with the onset of the rains, the massive herds of blue wildebeest arrive from Angola, traversing the plains in their thousands, very often mingling with zebra along the way or gathering around water holes and pans. Other unusual antelope found include oribi, red lechwe, steinbuck, duiker, tsessebe and roan. The Jackal, serval, wildcat, wild dog, as well as lion and hyena, are the predators of the area. Many birds migrate here during the rains and massive flocks of birds can be seen as they migrate south. The plains are dotted with woodlands which also make for excellent birding. 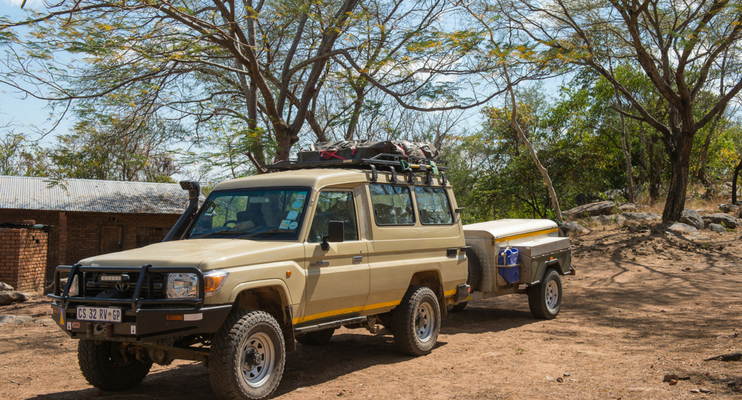 Please note: Due the long travelling time from Livingstone to Luiwa Plains, we may stop en-route at a campsite on the banks of the Zambezi River. Found in the centre of western Zambia, Kafue National Park is the oldest of Zambia’s national parks covering a massive 22500 square kilometres. 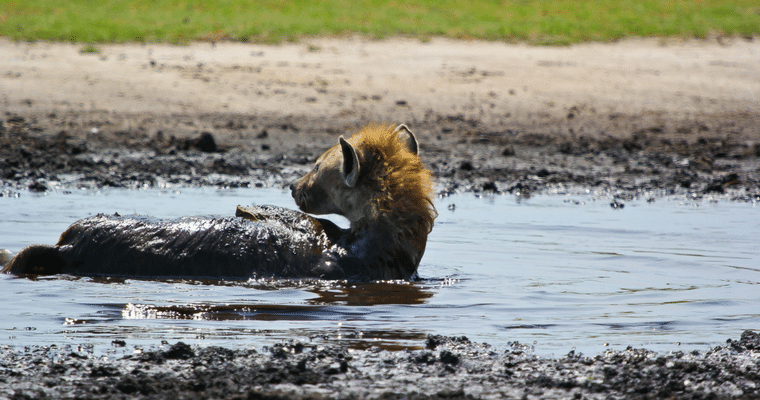 First established as national park in the 1950s, Kafue is one of the largest national parks in the whole of Africa. Despite its size and prominent location, it remains little known and largely unexplored. It is fed by three rivers, the Lufupa in the north-west and the Lunga and Kafue in the north-east. The Lufupa River floods in the summer (December to April), creating a large floodplain delta system that attracts thousands of waterbirds. The Lunga and Kafue rivers are wide and slow-flowing, banded by riverine forest. Habitats in the park are diverse, and include floodplains, miombo woodland and dambos (grasslands which become marshy in the rainy season). 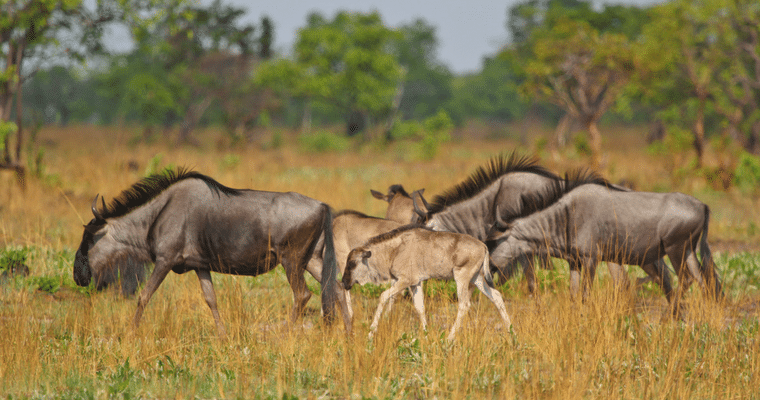 It has good concentrations of plains game and their predators as well as the largest species diversity in Zambia, including animals that are rare or non-existent in other southern African countries, such as Lichtenstein’s hartebeest, roan antelope, Defassa waterbuck and oribi. Birdlife is spectacular, consisting of 491 species. 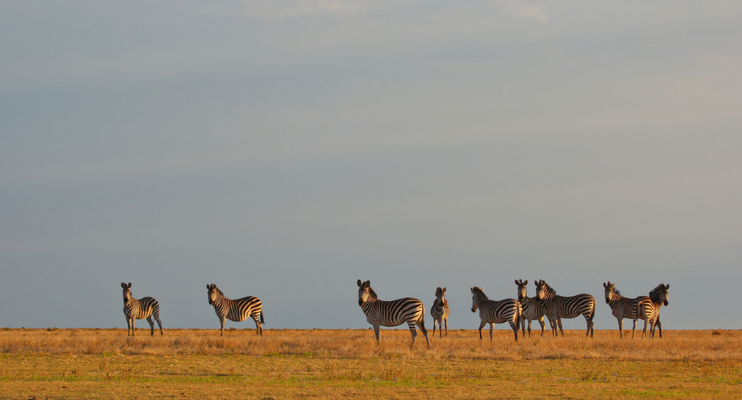 The Busanga Plain found in the north-west is regarded as the jewel in the crown of the Kafue NP. Busanga is a wide flood plain which is inundated for much of the year, generating expanses of grazing and lush water meadows for thousands of red lechwe and Cape buffalo; birdlife is prolific. 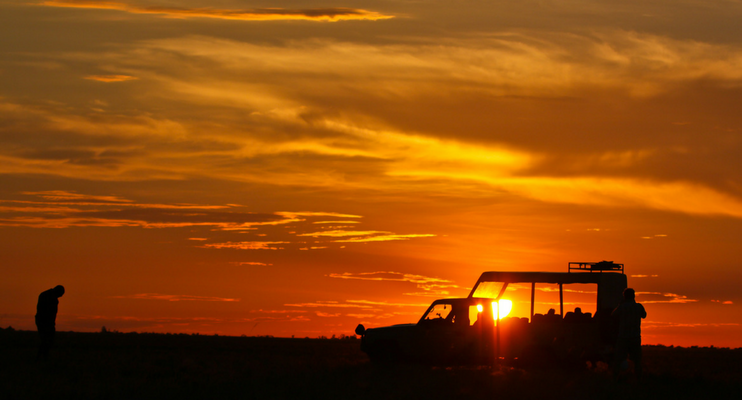 The Plain is also renowned for frequent sightings of lion, leopard and cheetah. The Busanga lion prides , in particular,are “must see” for any safari to Kafue. 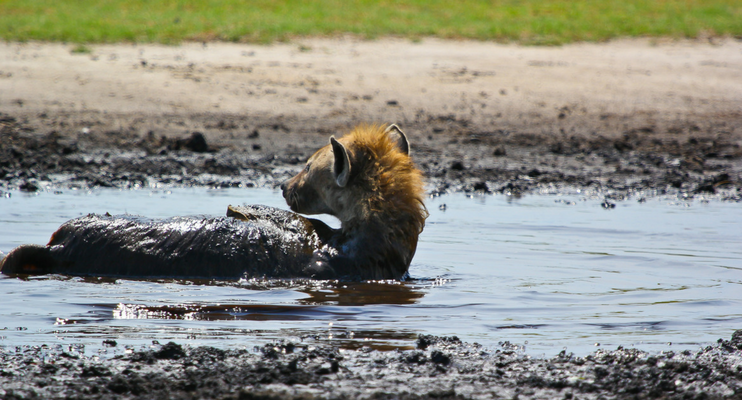 Road conditions in the northern portion of the Kafue NP in November may be very muddy which could affect our ability to reach the Busanga Plains. It all depends on how early the rains arrive. 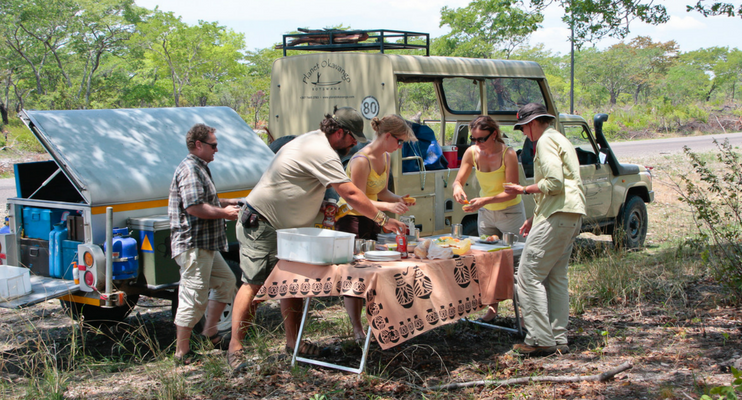 There are also no formal campsites available in the Busanga Plains area, so we will do day game drives to the area from our base in Lufupa. The order of days 9-14 may be altered to make best use of time available to visit Busanga. 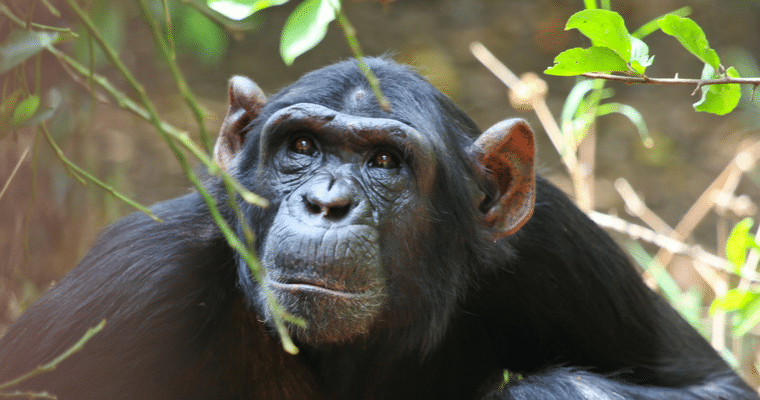 On the headwaters of the Kafue River lies the Chimfunshi Wildlife Orphanage which is a world renowned orphanage and sanctuary for Chimpanzees, the only one of its kind in the world. 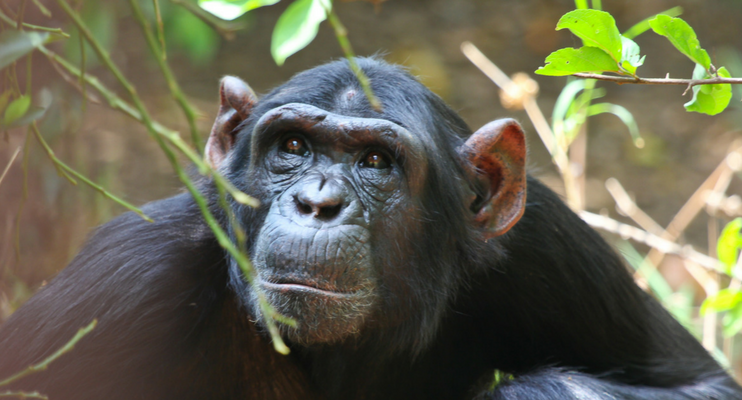 The sanctuary was started by David and Sheila Siddle in 1983, when a badly wounded Chimpanzee was brought to the farm, having been rescued from poachers in DR Congo. The Chimpanzee wasn’t expected to survive but the pair nursed it back to health. Since then the orphanage has expanded to house over a 100 orphaned Chimpanzees in 2500 acres of forest savanna and fruit groves. Chimfunshi is well worth the visit, in fact it is just a privilege of being able to spend time with these fascinating animals in a natural environment. In a world of crass commercialism, Chimfunshi thrives on unconditional love and absolute dedication. 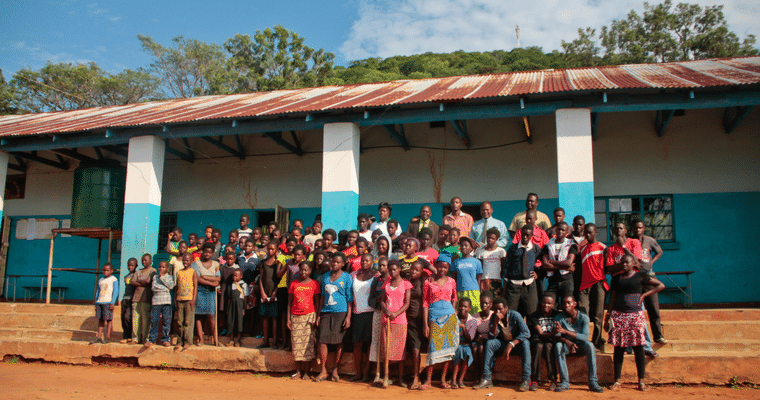 Departing from Chimfunshi, we travel through the industrial heartland of Zambia – The Copperbelt – the area’s production of copper and cobalt are of global importance, before making our way to Lusaka where the tour ends in the afternoon at the Lusaka Airport. 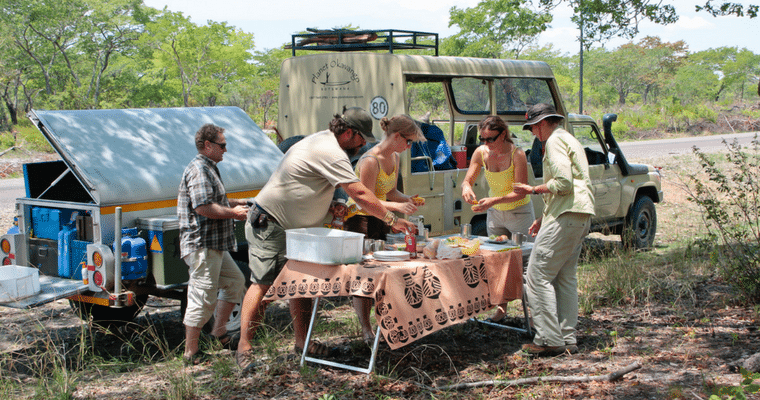 There is one Sunway expedition leader who is an experienced guide. He/She knows how to run the operations of the tour, how to get through the borders, do the meal planning, keep the vehicle moving etc. These are places that we seldom visit, and as such the expedition leader will not have detailed knowledge of every destination. 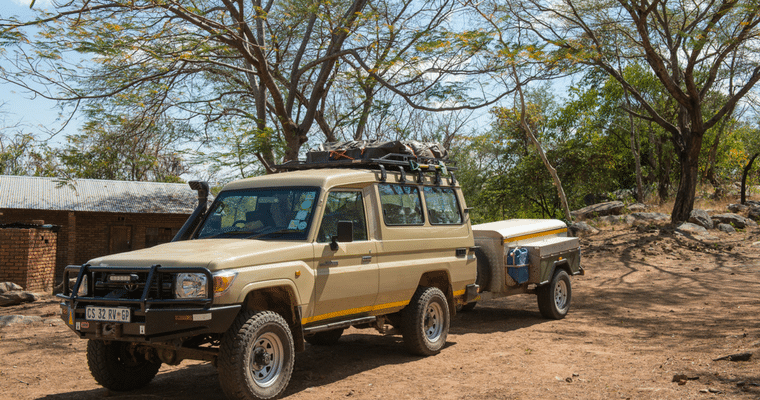 Where bookings are required, we will make bookings in advance, but much of the itinerary will be flexible and final route will be at the discretion of the expedition leader and subject to road conditions. All participants on Sunway expedition trips must understand this tour requires flexibility and an appreciation of the open style of travel. This is not a set tour, it is an exploration. Sometimes the travelling is difficult and tough and sometimes there will be delays and changes of plan. Remember it’s an adventure! Try the 16 day Zambia & Malawi Livingstone Trail or the Zambia, Malawi & Mozambique Trade Route.